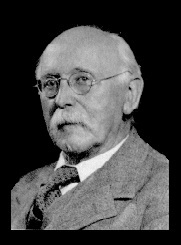 Sir Arthur Lyon Bowley was a British statistician and mathematical economist. Among the distinguished posts he held were those of Professor of Mathematics, Economics and Statistics at the Universities of Reading and London, and Director of the University of Oxford Institute of Statistics. His major works were Three Studies on the National Income with Stamp, published in 1938. and Wages and Income in the UK since 1860, published in 1937.